Guests visiting Magic Kingdom Park are in for some hippity hoppity fun starting March 19, when the Easter Bunny will begin making appearances at the park. Easter Bunny will greet guests from March 19-April 1 in the Town Square Courtyard. On March 31, and April 1 (Easter Sunday), a special pre-parade will make its way down Main Street, U.S.A., that will feature Mr. & Mrs. Easter Bunny, Daisy Duck, Thumper & Ms. Bunny, White Rabbit, Rabbit, Clara Cluck, Hippos, Ostriches, Dancing Chicks and the Azalea Trail Maids from Mobile, Alabama. Where can we find the times these characters will be available? It’s not on the My Disney Experience App contrary to what the story states. I chatted online with a Disney rep for an hour and I still do not know what would be a good time to bring the kids to the park to see them. I thought you were going to tell me the various rabbits were going to be meeting guests in the parks. 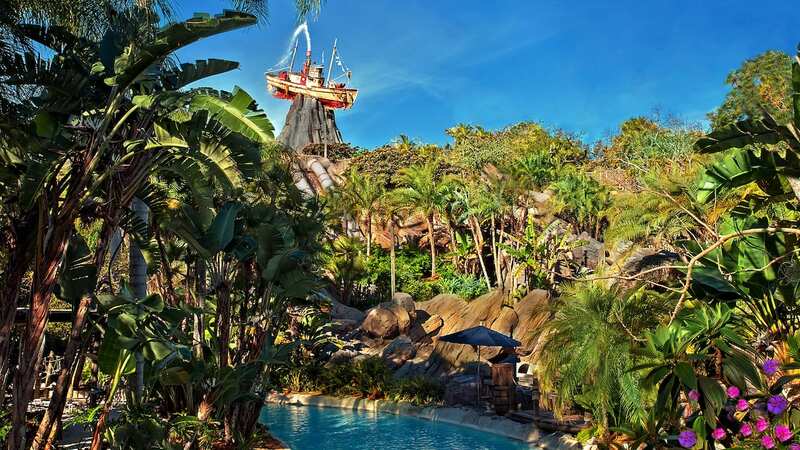 Now that, I’d drive over for 😍 PS love the Easter Day Parade, meeting the Easter Bunny, & the eggs at the Grand & Contemporary. More Spring Decor please. I assume the “Yellow Rabbit” is Rabbit from Winnie the Pooh? Sounds fun. Can’t wait to see this. Hope they will have the same offerings at Disneyland too. 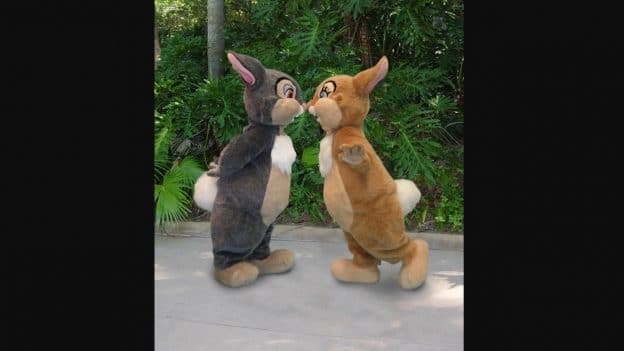 My biggest dream is that Thumper comes to Disneyland Park again. Make it happen, please!! Will there not be anything at DLR? We lost the Easter experience when the Ranch area closed. We will be at Storeytellers on Easter Day, I hope there are some type of Easter characters there. Thank you!